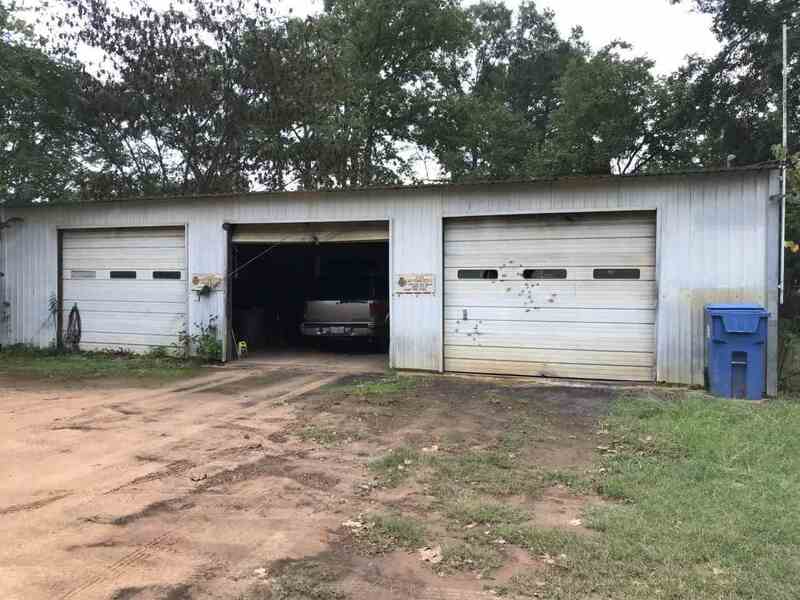 Metal building with metal roof-1350 sq ft. Has been a successful auto repair shop and owner is ready to sell business. Lot is almost an acre so has plenty of parking. Great location and could be used for other businesses also. Has 2 bay doors, 2 driveway entrances, and space for an office and restroom.